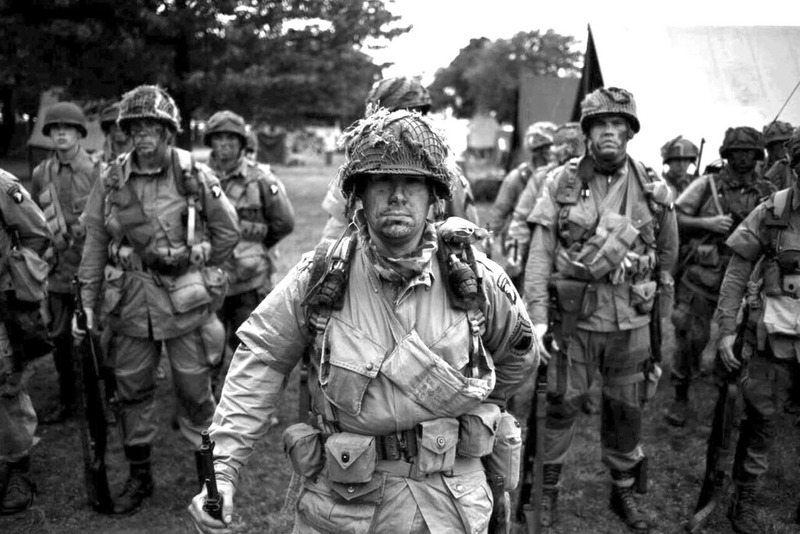 Airborne Reenactors, Inc. is a 501c3 non-profit organization of living historians dedicated to educating the public on the role of the American soldier during World War II. Through school programs, hands-on presentations and battle reenactments, the group is focused on it's mission to "Honor and Educate". All of our members provide their own equipment and uniforms at their own expense. Through financial contributions, the organization raises funds for resources that are above and beyond the individual's ability to support. 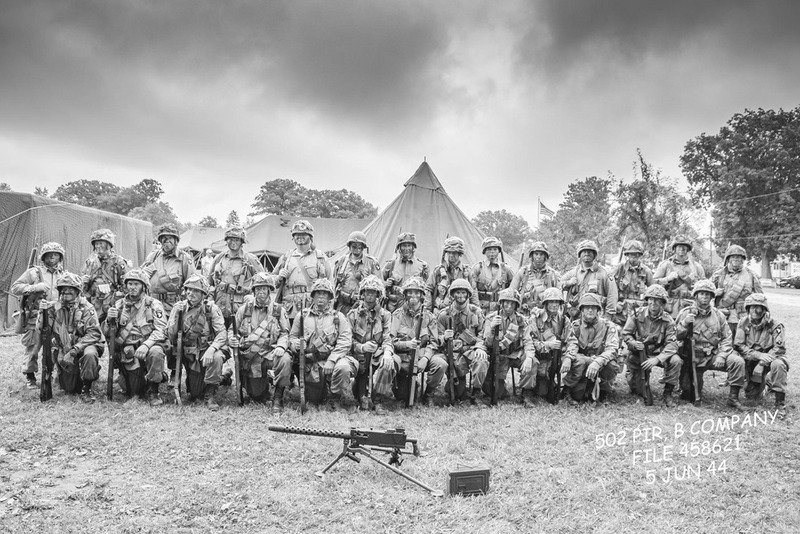 Part of the organization's goals is to have the ability to construct an encampment at various events that will accurately represent how the soldiers lived in the field during 1943 to 1945. This will require the organization to purchase 10 period-correct eight-man tents known as "pyramidals". 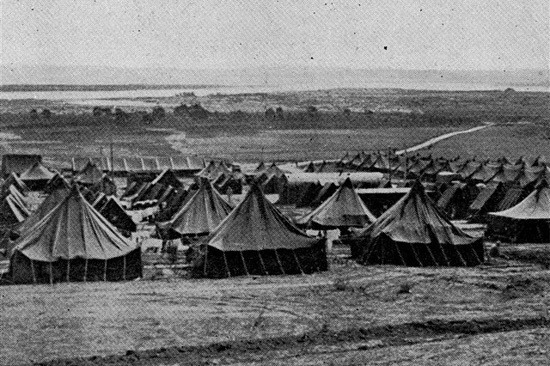 These tents are iconic in many photos from World War II. The soldiers knew them well. 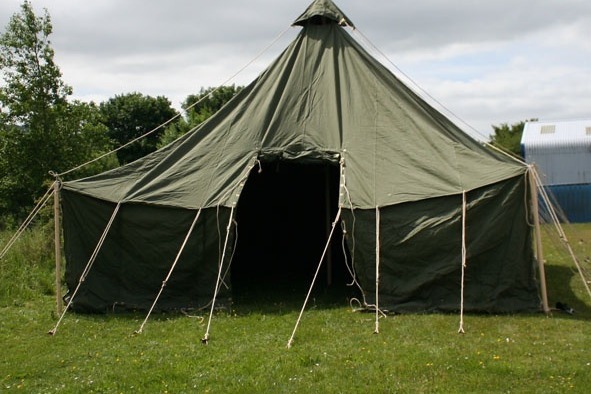 Airborne Reenactors, Inc. has contracted with a company to make these tents down to the smallest detail. The total cost of the tents for this project (including shipping) will be $10,000 but we are asking our GoFundMe supporters to help us raise a chunk of the funds here while our other activities and corporate donations provide the rest of what we need to make this happen. Your contribution is tax deductible. 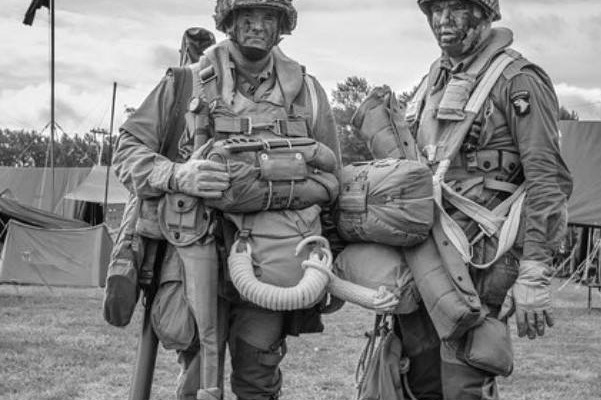 We encourage you to visit our website at www.airbornereenactors.org to find out more about our organization's educational activities. Thank you for your support in helping us honor those men and women who fought to keep the world free! Today is #GivingTuesday and we so much appreciate all of the support. Please consider sharing this GoFundMe campaign with family, friends, and co-workers. Thank you so much to the individuals who have been giving to support our living history goal. A good percentage of the funds we need for this project have already come from private corporate donations outside of GoFundMe. We are getting close but still need your support for the final push. Remember, the Tuesday after Thanksgiving is Giving Tuesday. Our organization is a registered 501c3 non-profit foundation and your contribution is tax deductible. Thank you!